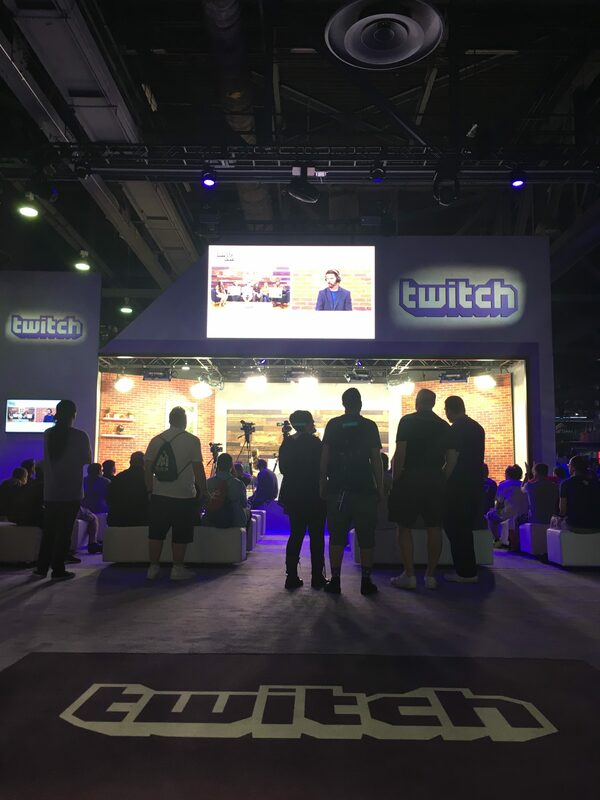 October 20-22 was the weekend for Twitch Con 2017 in Long Beach, CA. 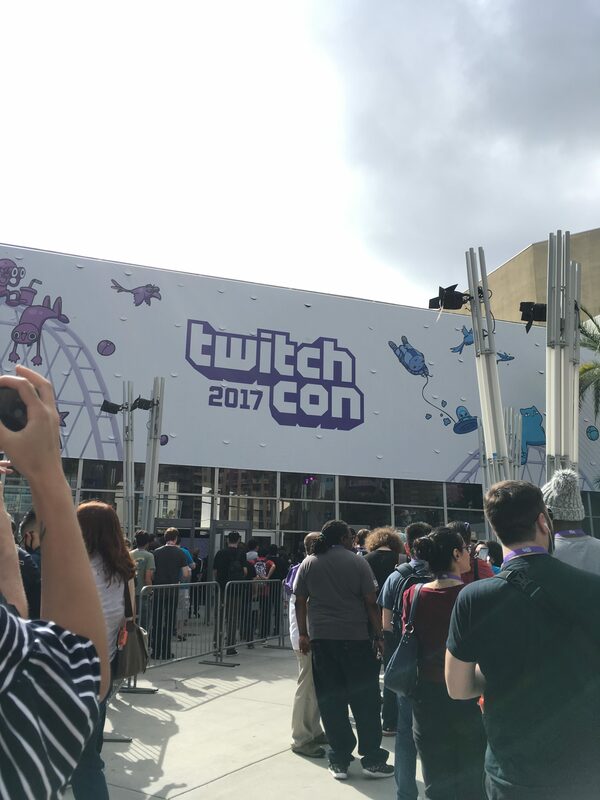 This is Twitch’s 3rd annual convention but my first time there. 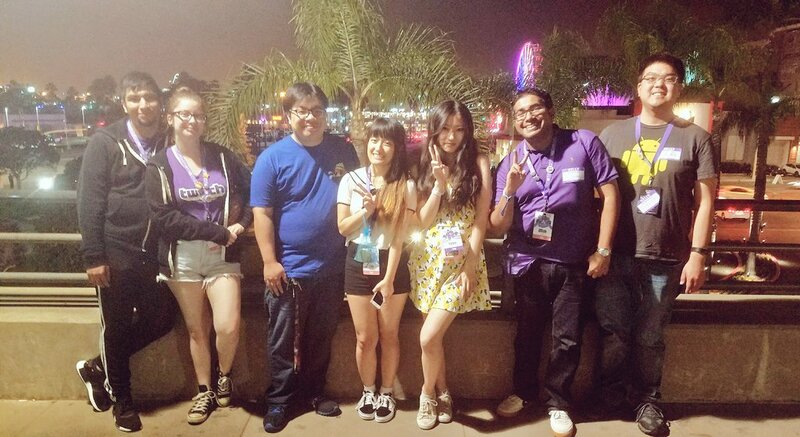 I met so many awesome people in the past year through Twitch so when the event was announced, I knew right away that I wanted to go. My journey to TC started on Thursday the 19th. Since I had limited time off available from work I scheduled my flight at 8:30 PM and I didn’t land in LAX until 11:50 PM. Of course, before I even fly, I had an extremely long day at work (10 hour shift to make up the hours). With that said, my physical exhaustion was the least of my worries.. I spent all day being nervous about meeting “new” people. Well technically I’ve known these “new” people for several months, but of course, face to face interaction is definitely different from online interaction. I tried to stay positive but my anxiety kept circling back. “what if I’m too weird for them?” “what if they’re not as excited to meet me as I am to meet them?” “what if I’m boring?” “what if..what if…”. I’m sure many of us who has social anxiety goes through something similar, it’s not fun. But the moment I landed and met Dana (sugarcoatedkiss), I screamed, we hugged, all of the negative thoughts and anxiety went away. That Thursday night Dana wasn’t the only one I met, I also met Luis (Dana’s BF) and Lysee (streamer & follow mod) for the first time. I was literally shaking in excitement (which was kinda embarrassing). We did some gift exchanges and hung out in the hotel. It’s super awesome to finally meet Dana and Lysee because not only that these two are my 2 favorite streamers on Twitch, but we also became very good friends! I am so glad we get along just as well, if not better than we do online. It seriously was such a relief. Dana’s cute packaging and inside was the Doraemon Funko pop! Then from Lysee is the cutest sticker pack ever! After several hours of hanging out in their hotel room, I returned to my air BnB in San Pedro. 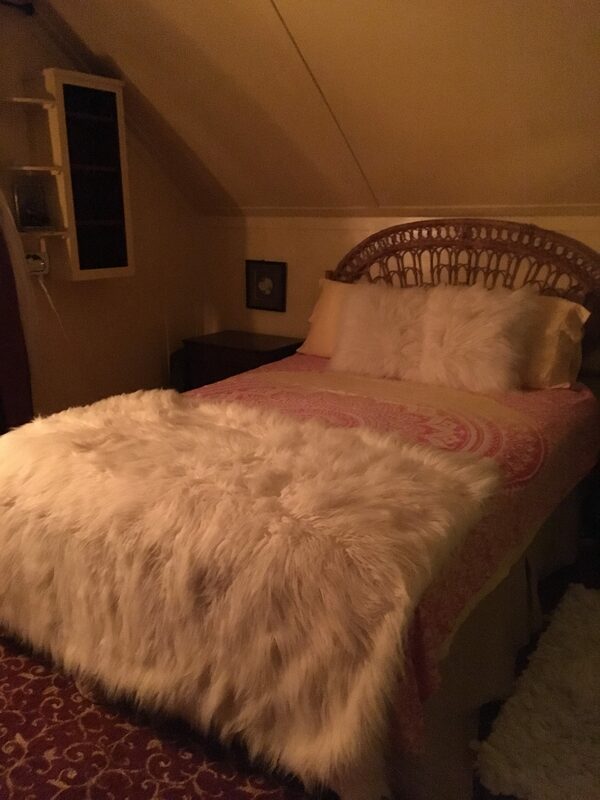 This is actually my first experience with AirBnB and it was actually very pleasant! The location was in a decent place and the inside was lovely. Since by the time I arrived at the Air BnB it was around 3 AM, everyone I was staying with was already asleep. I took a shower, and knocked out in my bed almost right away. Friday morning is the official first day of TC. I decided to take it easy this morning because I had such a long day yesterday. We, my house mates, all got ready and head out right around noon to grab some food then to the convention. 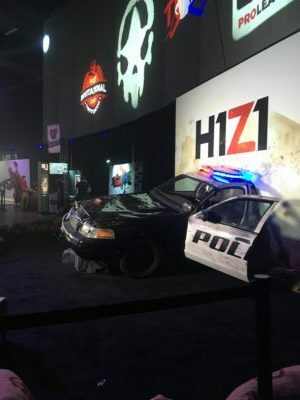 Only a few moments after walking into the expo hall, I lost the gang right away. The signal was terrible inside the expo hall so it was obvious that I wouldn’t be able to find the gang any time soon. I decided to just explore the expo solo, which ended up not being such a bad idea because I didn’t really have time to do that later in the weekend. After one round around the expo hall I thought I should try get in touch with people to see what’s everyone up to. Then I finally reached Dana saying that she’s at the meet and greet section so I went to find her. Fortunately it was also TSM_TheOddOne’s meet and greet time so I went in line for his. Dana waited in line with me and also took Pictures for me (TY Dana) I’ve met TheOddOne before, but I never actually got the chance to chat with him. We had a pretty nice chat about Fire Emblem and he signed my badge + his meet and greet card. He was super nice!! After Luis and I were done with the meetups, it was about time for us to go to the Sugar Fam meet up that’s happening at Yard House. The wait for Yard House ended up being pretty long but I didn’t mind it because we spent it chatting. Everyone was so nice and friendly, I really wish we all lived closer to each other so we can get together like this more often. When we finally got seated, it was hard to talk to everyone because the table was so huge. I wasn’t feeling so hungry so I ordered the clam chowder, which ended up being pretty good. The most memorable thing at Yard House, though, was probably when I was writing my tweet to TheOddOne. Lysee and Dana were proof reading my tweet. We were all trying to leave a big enough impression that he would retweet it👌🏻 We were literally laughing our asses off while we try to come up with the perfect tweet. Sadly we didn’t get that retweet but at least he liked it!! After dinner we decided to walk around the pier near by. There were a ton of interesting shops there. Then by the end of all of it we took a group photo and part ways. I sure hope we all get to meet again.